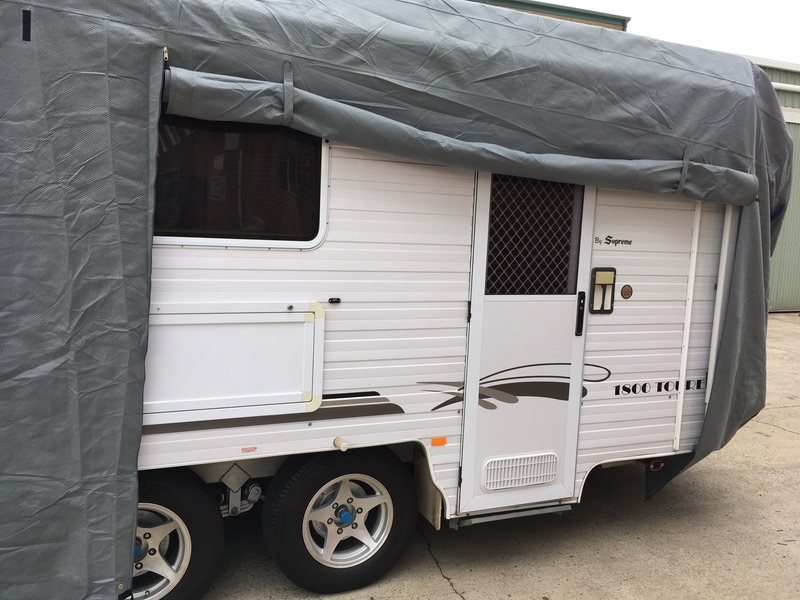 Zip sides that roll up simply and easily to allow you access to the caravan whilst it is still covered. 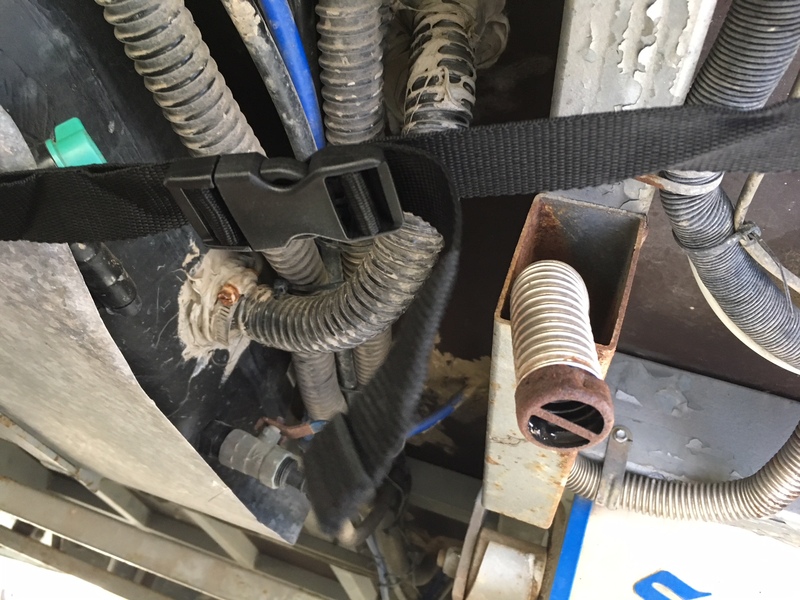 Strong webbing straps and incorporated tie points on the front and rear of the cover enable the cover to be held tightly in windy and stormy conditions. 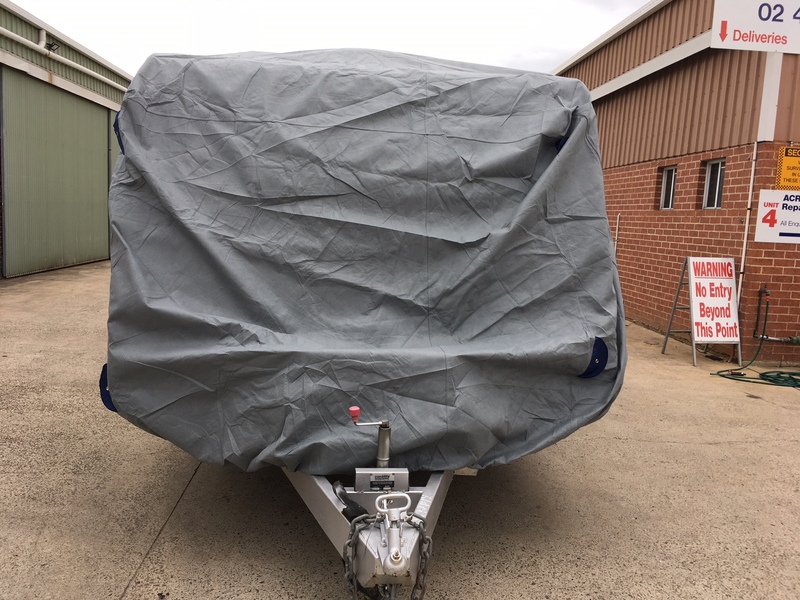 Click the button below to add the CARAVAN COVER TO SUIT 20 TO 22 FT CARAVAN to your wish list.